Don't live in Greater Lafayette? No Problem! Find your local Meals on Wheels and Let's do Lunch! Together we can make a difference in our community! Learn how you can help us in our fight against senior hunger and isolation! The number of seniors in our country will grow exponentially in the coming years. Meals on Wheels is a proven public-private partnership that effectively addresses the challenges of aging by promoting health and improving quality of life for our nation's most vulnerable seniors. By leveraging the existing Meals on Wheels Network, we have the opportunity to not only keep seniors at home, where they want to be, but also save billions in tax dollars by keeping them out of more costly healthcare alternatives.  This video explains why Meals on Wheels Greater Lafayette is more than just a meal!